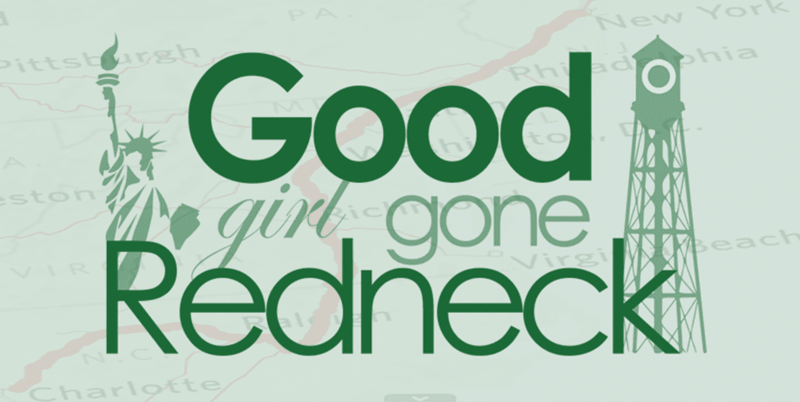 Good Girl Gone Redneck: Shoot Me - Week 2 of 52! Shoot Me - Week 2 of 52! I missed posting this yesterday because I took the day off, but here's my shot of me and my lil girl from last week. 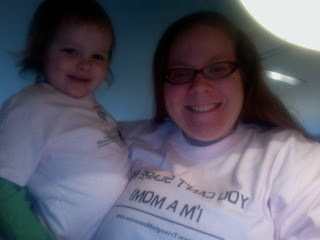 It's a bit blurry because I took it w. my laptop camera, and the lighting was ickky, but we were modeling our new tees from the mommies' site I belong to. Mine says: "YOU CAN'T SCARE ME, I'M A MOM!" Perfect, no? 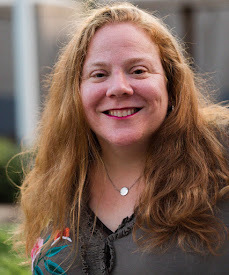 If you're interested in a mommy site in your area, check out The Mommies Network. ** It's a free organization that supports moms across the US/Canada.